It is my honor to present an excerpt from the novel GRAND MASTER’S PAWN by Aurora Springer, which is being released in 4 parts. She flipped her laser on low beam to illuminate the cave. Two large golden eyes gleamed only a few paces in front of her. As her sight adjusted to the dim light, she perceived the eyes were set on a long narrow head. The head swung from side to side in a mesmerizing motion. Violet blinked, and the rest of the large animal became clear. His bulky body loomed above her head. He had four legs, and a long thin tail curled around his clawed feet. The beast shifted position uneasily. A great leathery wing lifted on one side, while his other wing drooped at an unnatural angle. 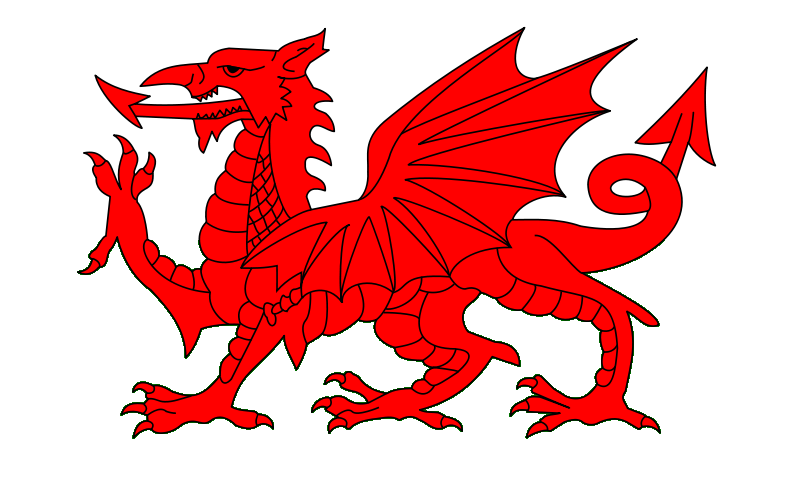 Ythris was a dragon. The dragon swung his great head to peer at her, perplexed by her lack of fear. Violet was fascinated. At last, she stood next to one of the fabled dragon lords of Sythos. A fleeting nudge at her collar marked the Grand Master’s interest. “Your wing is injured,” she said, reaching out her hand in sympathy. The dragon’s luminous eyes blinked, and his head curled round to stare at the unusable wing, “I have little choice. No one else has replied to my calls for help.” His head swiveled until his long nose almost touched her face. Violet noted the curved white fangs protruding from his jaws and the flat black scales over his narrow face. He was deadly, yet she did not fear him. “I am pleased to meet a dragon lord,” she said, emoting reassurance. Ythris placed his clawed forelimb on her shoulder, and she stood motionless, feeling the sharp claw tips prick her skin even through the insulated suit. “You do not fear a dragon lord?” he said, emitting intense curiosity. “Many people fear Ythris the Black!” the dragon hissed, and swished his tail from side to side to demonstrate his ferocity. A thousand years in the future, instant travel via portals links the civilized planets. Now, portals fail at random and wars disturb the outer planets. Do the powerful Grand Masters conspire to disrupt galactic civilization? Drink tea with the White Mother Tingu, soar through the skies with dragon lord Ythris, and slip through a portal to explore another planet. Follow the adventures of Violet Hunter as she explores unknown planets, while pursuing the truth about the mysterious Grand Masters. Violet Hunter seems an ordinary student, graduating with a master’s degree in xenobiology from the Terran Space Academy. In secret, she is a trained empath, and the unwitting catalyst of her father’s prophesy. One Grand Master took the risk and selected the girl with the star mark on her forehead. He gets more than he expected. Violet is an impudent and disobedient pawn, but her secret talents lead to successful missions. She gains new powers, strange allies and snatches clues to the identity of the Grand Masters. Violet is hurled into explosive conflicts with her adversaries, while the galaxy flies toward chaos. Will she survive the confrontation? 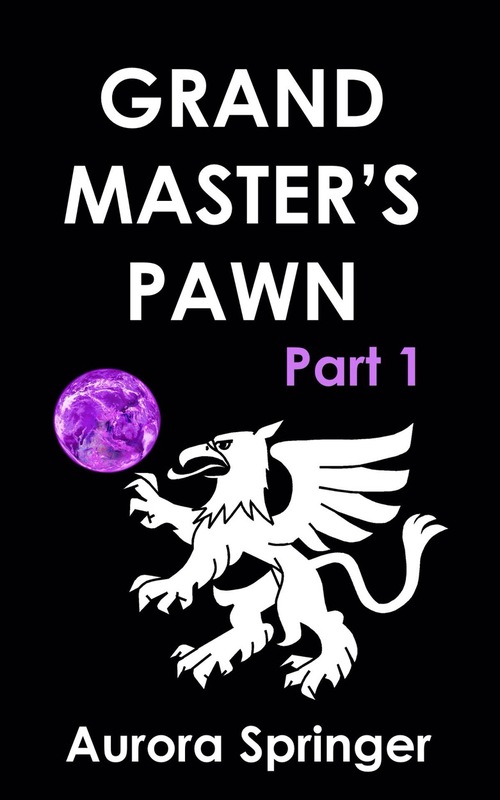 Parts 1 – 3 of Grand Master’s Pawn are now available from Amazon, with part 4 coming soon. After a career in science, Aurora achieved her life-long ambition to publish novels. Her published works include science fiction and fantasy with romance and a sprinkle of humor. Aurora was born in the UK and now lives in Atlanta with her husband, a dog and two cats, who are always sitting on her laptop. Aurora’s hobbies, besides reading and writing, include outdoor activities like watching wildlife, hiking and canoeing. You can find out more about Aurora and her writing via her Blog, her author page on Amazon.